RGM-79N GM Custom from Gundam 0083 Stardust Memory. 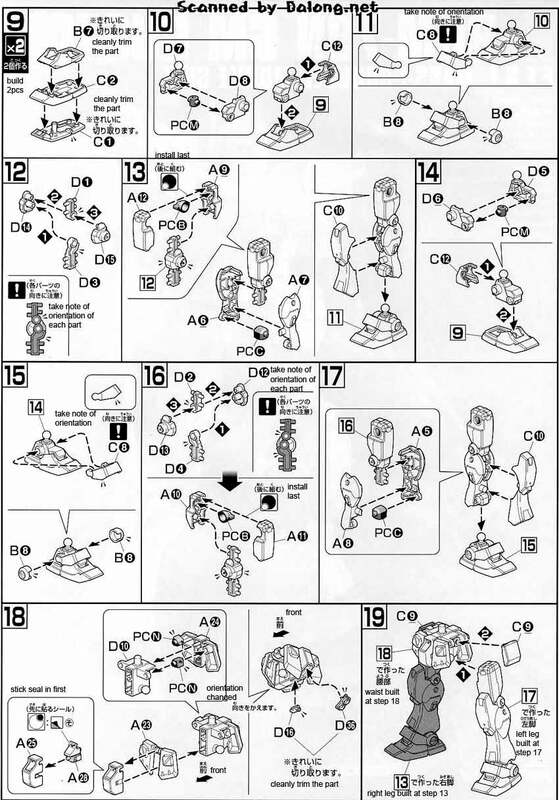 This is a souped up GM characterised by having Gundam grade agility with the presence of more than usual vernier thrusters. 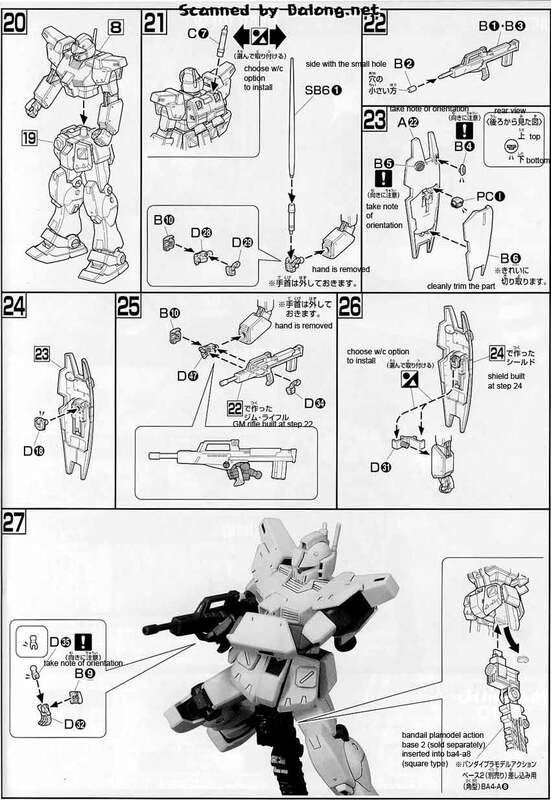 The GM Custom in Gundam 0083 were part of the mobile suit complement of the spaceship Albion tasked to go after the hijacked Gundam GP02. Pilots who flew the GM Custom where veterans of the One Year War and therefore could pilot it expertly to take full advantage of its enhancements. 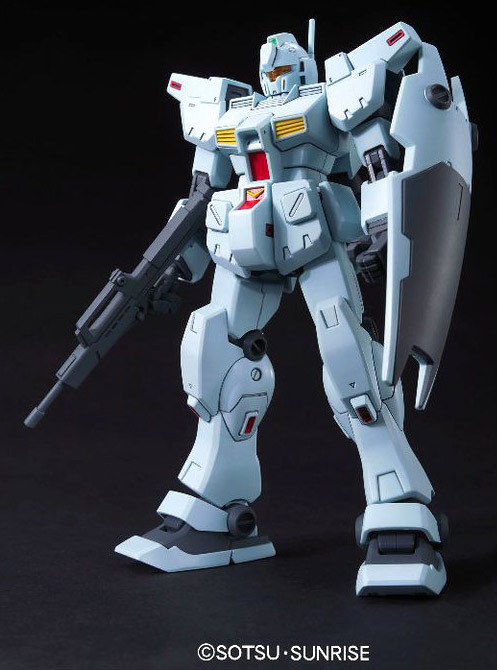 The HG RGM-79N GM Custom is selling for 950 yen at Amiami, 1040 yen at HobbyLink Japan, 1040 yen at Hobby Search. 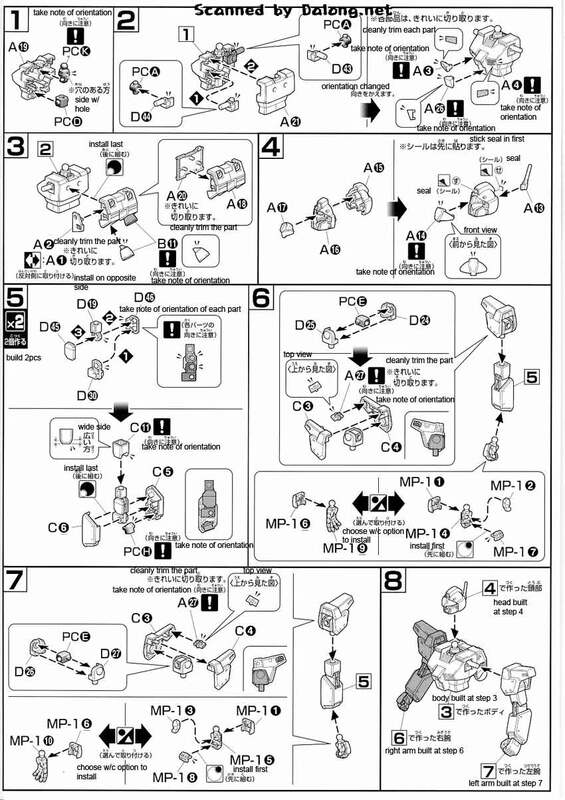 Construction Manual and Color Guide for the HG RGM-79N was translated to English from the Japanese manual posted at Dalong's Gundam Model Kit Review Site.